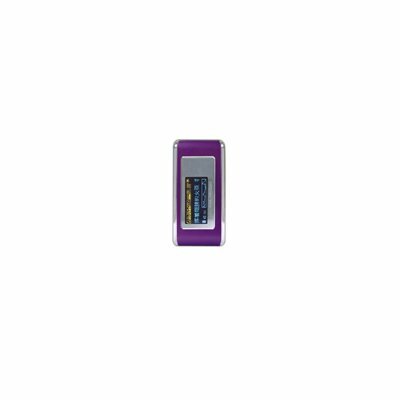 Successfully Added Mini Size 256MB MP3 Player - Cold Light Display to your Shopping Cart. Mini Size 256MB Capacity Flash MP3 Player - Cold light Display - FM Radio - Built in long life rechargeable battery. Low prices - no minimum order quantity. Accessories included.